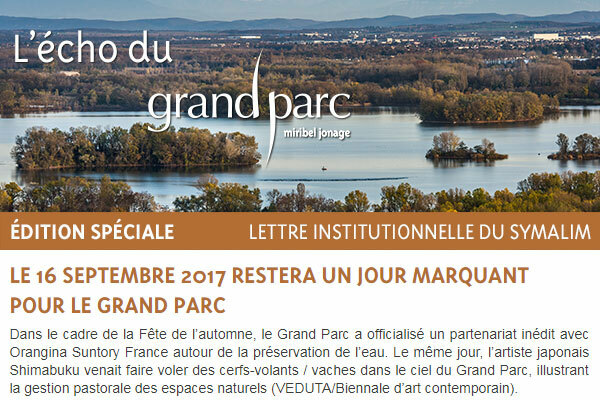 Toute l'année, écoles sportives, temps festifs ou vacances au grand air ! From 7 years old, offer to your child a discovery and an introduction in one of the most beautiful driving range of the region. Golfing will bring to your child self-control, combativeness and concentration. Our professional coaches, Fabien Métras and Denis Racine will offer to each child teaching of quality dynamic and convivial. Lessons are every Wednesdays and on Saturdays (out of school holidays). Children are divided into two groups according to the age and the game level, in order to progress by their own pace. on Wednesdays out of school holidays : 2pm-3.30pm. on Saturdays out of school holidays : 1.30pm-3.00pm / 3.00pm-4.30pm. Fabien is passionate about golfing, he has been teaching for more than 15 years to children from 6 years old and to golfers of any age. He is a former professional golfer. He will offer you a quality teaching for each golfer. 06 80 35 11 06. Denis is passionate about golfing and he has been teaching for 25 years to adults and children from 6 years old.